We have very good news that we would like to share with you. The excellent start of our campaign has caused quite a stir. 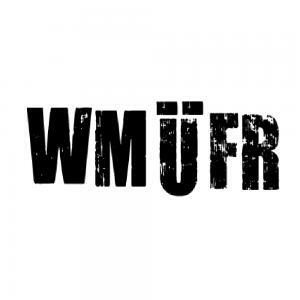 Indeed, we have received solely positive feedback to the WIE MÄNNER ÜBER FRAUEN REDEN teaser and have raised awareness within the movie industry. Various movie distributors have contacted us and expressed great interest in a potential partnership. For strategic reasons, we do not want to name any specific companies right now. However, we can tell you that we will not immediately accept or reject any of the inquiries we have received. Instead, we will decide on a suitable partner together with Douglas Welbat. As always, we will keep you posted. Speaking of Douglas Welbat: As we recently informed you, the successful producer of movies such as "7 Zwerge - Männer allein im Wald" ("7 Dwarves - Men Alone in the Wood") has joined WIE MÄNNER ÜBER FRAUEN REDEN and will advise us on all aspects related to the movie's marketing and release. While he mostly works behind the scenes, he is now introducing himself to you Companists. Enjoy the video!